We’re pretty sure it’s impossible to run out of things to do in Rome, but if you’re looking to venture out of the urban metropolis during your stay, there’s no shortage of magical places to explore on a convenient excursion from the Eternal City. From beautiful locales found just outside the city to far-away destinations easily accessible by high-speed train, here’s what tops our list of favourite day trips to do when in Rome. Just beyond the hustle and bustle of the city lies an enchanting landscape of rolling vineyards, ancient villas, and sparkling lakes. Hop on a Vespa tour with the guides at Rome for You and spend the day cruising through the countryside in true Italian style. Wind your way along quaint streets in the hilltop town of Frascati, and pay a visit to the papal palace at Castel Gandolfo, where His Holiness the pope spent every summer for centuries. The tranquil residence and gardens have only been open to the public since October 2016, when the property was converted into a museum. 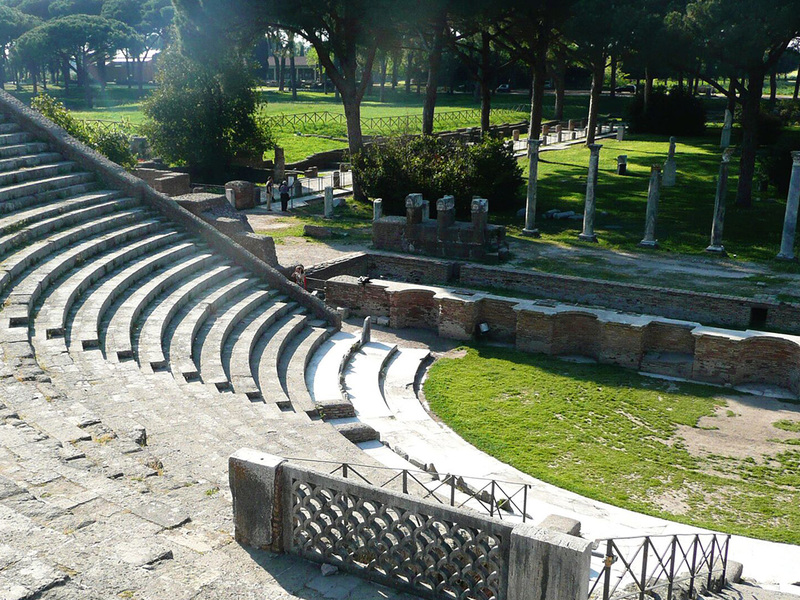 Sure, Rome may be famous for the Colosseum, but catch a short commuter train southeast to the coast and you find one of the secret archaeological treasures of Italy—Ostia Antica. Formerly a booming harbour city, this less-heralded site is home to ancient ruins that rival Pompeii. Take a tour with City Wonders to get a vivid picture of what daily life was like in the Roman Empire, wandering among the remains of warehouses, docks, grand mansions, public baths, and a massive brick theater. Make sure to check out the museum, too, for a look at second- and third-century statues, as well as beautiful surviving frescoes. 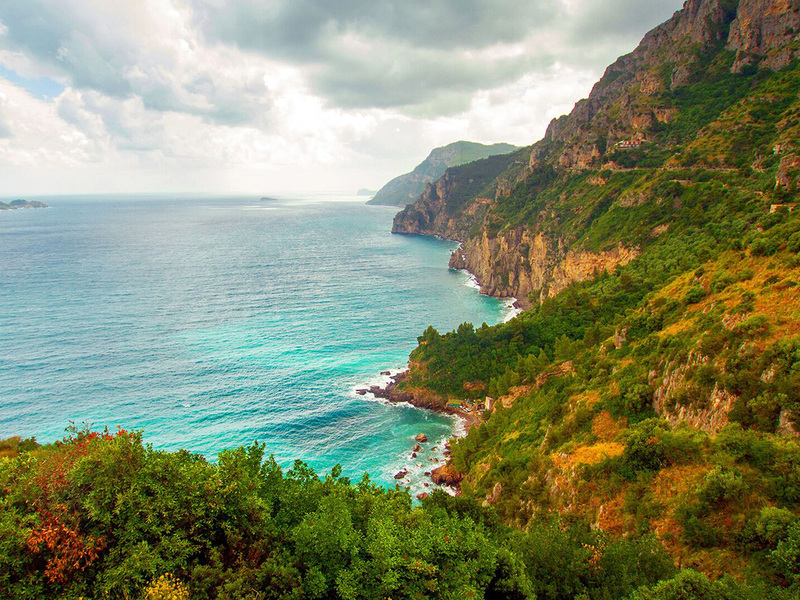 Rugged cliffs, lemon groves, and pastel-colored fishing villages—it’s easy to see why countless visitors have fallen in love with the Amalfi Coast. Catch a high-speed train and get whisked down the Italian coast for an enchanting day trip with Walks of Italy to explore 2 jewels of this UNESCO-listed region. First, wander among the boutiques and cafes perched above the sea in Positano, the town that John Steinbeck once described as a “dream place.” Then, take a cruise on the turquoise Mediterranean to reach the town of Amalfi, where you can admire its 9th-century cathedral, stroll through sun-soaked plazas, and visit an organic farm for tastes of limoncello, the region’s famous liqueur. Nestled on the shores of a volcanic lake just north of Rome, the beautiful town of Bracciano is definitely worth a visit. Its biggest claim to fame is its hilltop castle, Castello Orsino-Odescalchi, which gained notoriety more recently as the spot where Tom Cruise and Katie Holmes got married. Join a City Wonders tour and feel just like a Renaissance aristocrat as you peruse armories, dining rooms, and private bedchambers that have hardly changed since the 15th century. Afterward, take time to stroll the town’s charming narrow streets, and find a bite to eat in a café with gorgeous lake views. 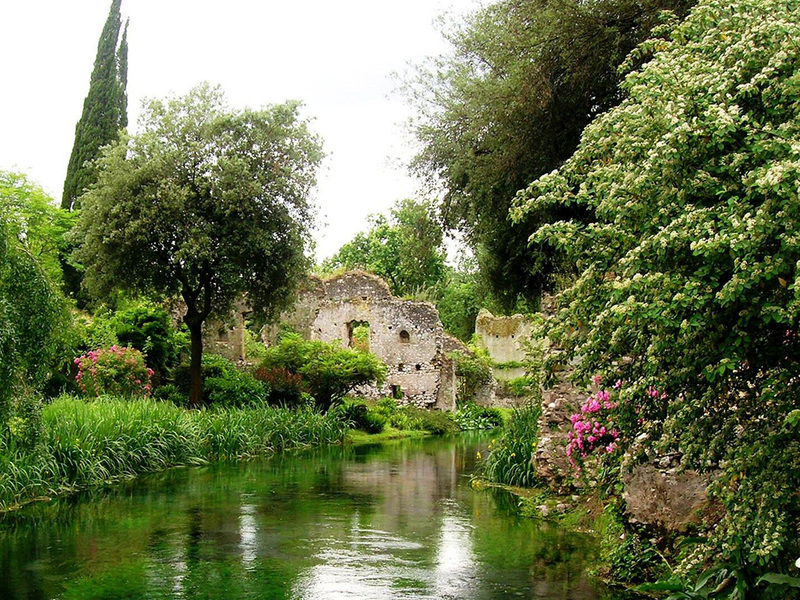 Often called the most romantic garden in the world, the Garden of Ninfa looks plucked straight out of a storybook. If its fairy tale setting of grassy meadows, cypress trees, and roses rambling on medieval stone ruins weren’t spellbinding enough, even its name is mythical—it’s thought to derive from nymphaeum, which were Greek and Roman temples dedicated to nymphs. Rome Your Way Tours offers a combo tour to visit the gardens in the morning and then spend the afternoon discovering the picturesque 13th-century hill town of Sermoneta. Enter the exciting world of movie-making with a day trip from Welcome Italy to Cinecittà World, Rome’s cinema theme park and love letter to Cinecittà Studios, once dubbed “Hollywood on the Tiber.” Step into a film lover’s paradise of elaborate sets and attractions inspired by Italian classics, all accompanied by music from Academy Award-winning composer Ennio Morricone. After screaming your lungs out on rides like the intergalactic Altair rollercoaster and a splashy water ride through ancient Rome, head next door to Castel Romano Designer Outlet to score amazing finds from luxury brands. Deals on Valentino, Armani, Dolce & Gabbana, Burberry, and more are sure to have you in fashion heaven. Once you’ve checked off your list of things to do in Rome, there’s so much waiting to be discovered outside the city. What day trips are you dying to take?